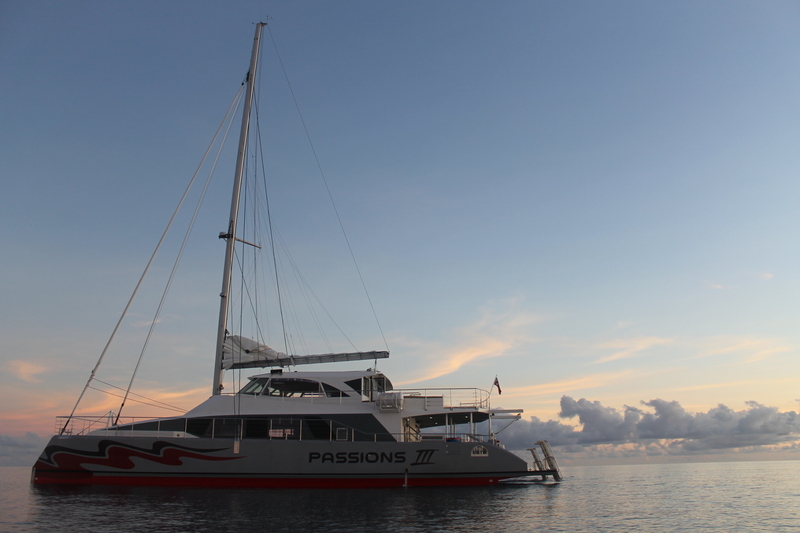 Passions of Paradise takes its commitment to preserving the reef ecosystem. 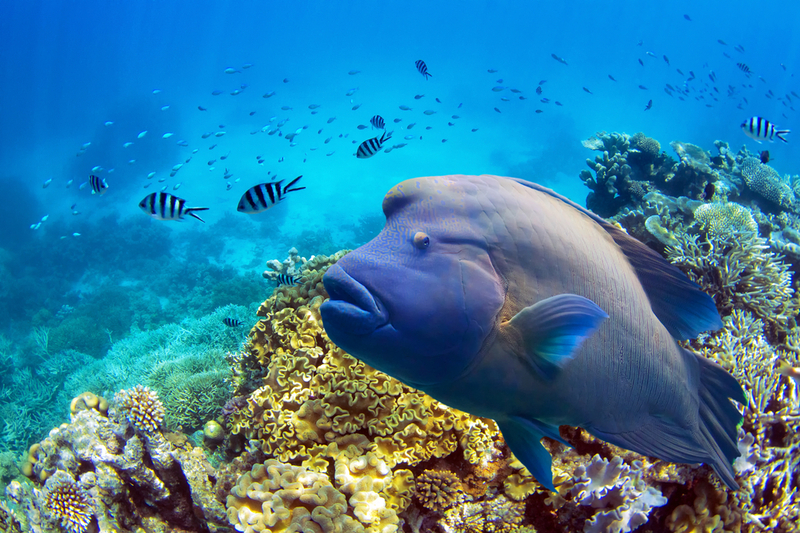 For over 30 years, the company has run as a high-standard operator, and the passions for marine conservation permeates throughout the company. Recently, Passions of Paradise hosted journalist Steve Meachum onboard the vessel to showcase our various environmental contributions. You can read all about our efforts, as well as some fantastic work by other passionate reef enthusiasts here.